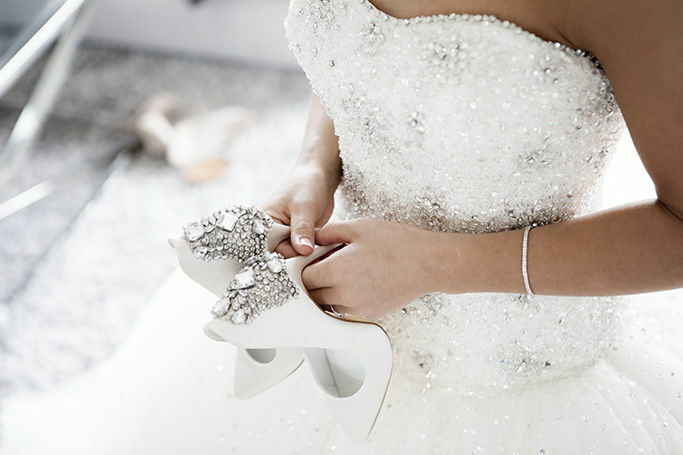 BRIDE Dubai and Abu Dhabi will be returning for its 21st year, as the Middle East’s leading wedding and lifestyle event is back to enthuse and excite all brides-to-be. 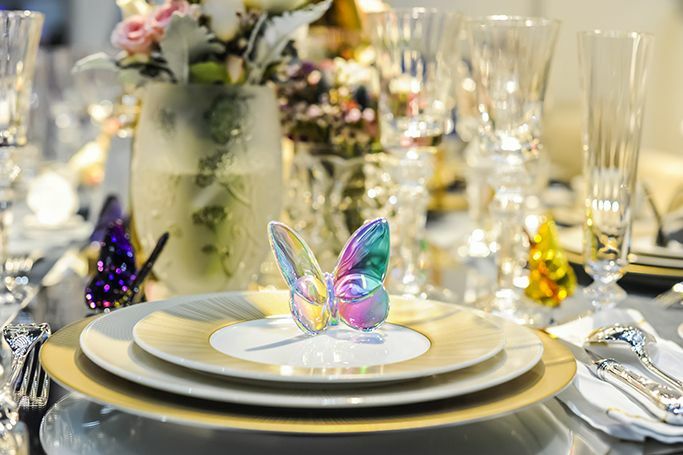 With over 550 international and regional exhibitors, celebrity designers, bridal fashion shows, live entertainment and on-trend advice, BRIDE’s highly anticipated occasion is set to inspire brides and wedding planners across the UAE with their biggest event yet! This is your monthly lifestyle and culture guide for things to do in Dubai, as we have all the dates and details that you need to start planning your Dubai calendar for January. 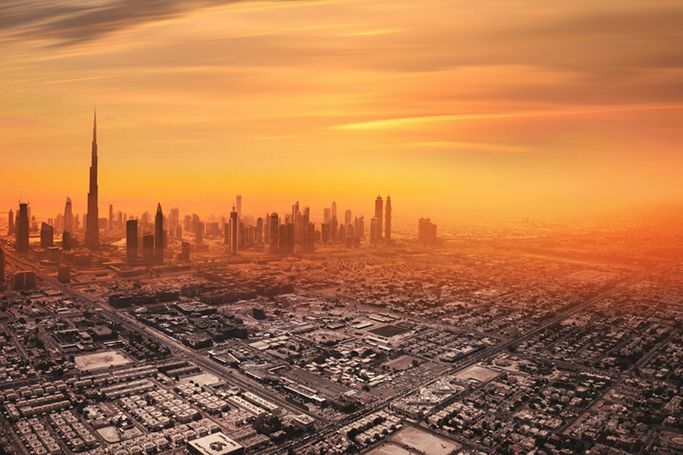 If you haven’t already made your list of New Year’s resolutions then maybe you should include discovering Dubai as one of them, as each month we’ll be listing what you can look forward to in our home city. 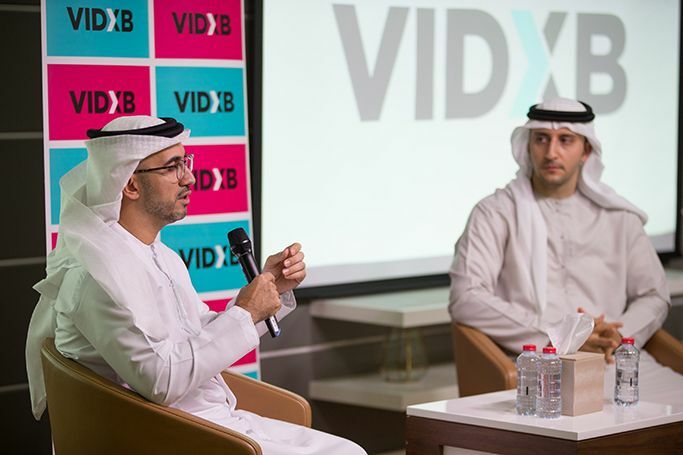 The VIDXB event will be the Middle East’s first ever celebration of content creators and online video. It will host some of the most popular influencers, Instagrammers, YouTubers and Vloggers in the region, as you have the opportunity to meet the people and brands you follow. 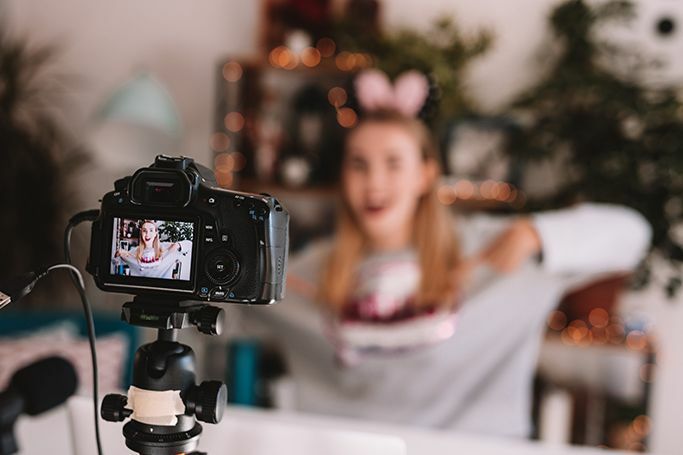 We’ve highlighted just some of the creative female vloggers, YouTubers and influencers based in the MENA region, who will participate in the event. This is the event to create, consume and share content! With the world’s largest youth population, the MENA region has witnessed a huge growth in the creation and consumption of online content, as video and social networks are increasingly playing a more crucial role than any other media platforms. Fashionistas of Dubai are gathering for the next fashion event on the calendar as Runway Dubai Fashion Show is soon approaching. Launched in 2013, the annual Runway Dubai Fashion Show is now celebrating its 5th season and we can’t wait to attend the event on the 8th-10th November in one of Dubai’s luxury locations- held at Sofitel the Palm Hotel, Resort & Spa on the Palm Jumeirah Island! 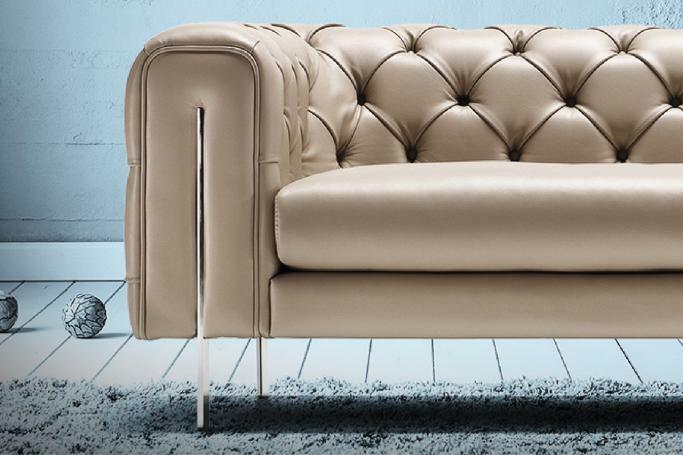 Fashion lovers, stylists, designers and influencers – rejoice! 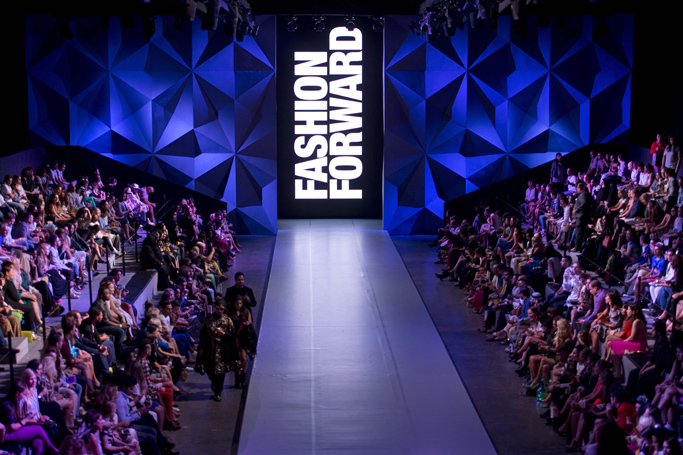 Fashion Forward Dubai is returning to the emirate for its landmark tenth season from October 26th to 28th. 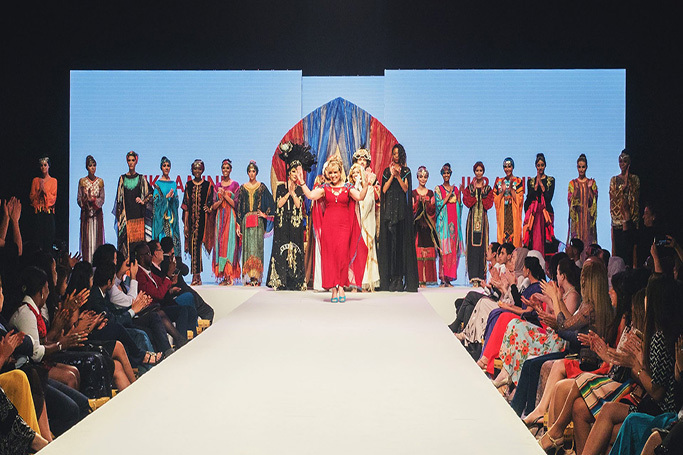 With runway shows and presentations showcasing the latest works from designers who are making waves in the region, the 10th edition promises to combine the catwalk with retail and entertainment to create a brand new format for attendees to enjoy. 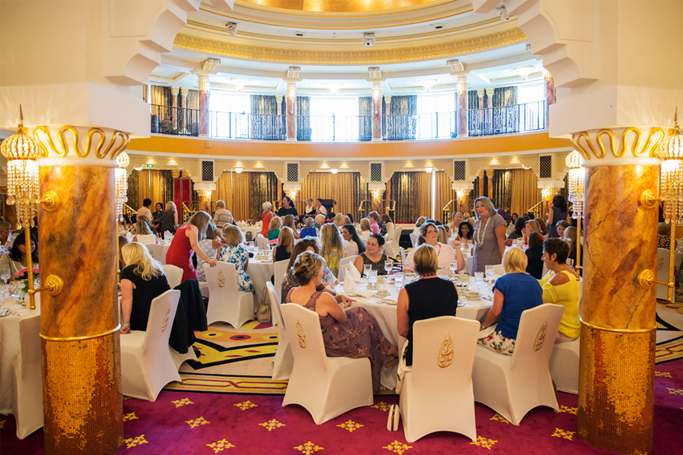 Have you ever driven past the magnificent Burj Al Arab thinking how fab it would be to have a meal at the world's only seven star hotel? We sure have! And now, here's a chance for you to make your wish a reality. This October, EWers have the exclusive opportunity to gorge on a scrumptious breakfast at one of the world's most iconic hotels for a discounted price of AED 330. 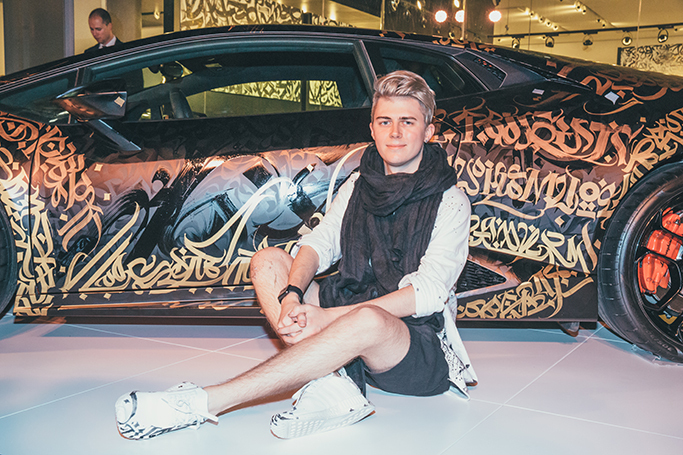 Opera Gallery Dubai, DIFC, presented the exclusive “Calligrafuturism - Chapter 1.0” - a gallery show by renowned calligrapher Pokras Lampas on December 6, 2016.